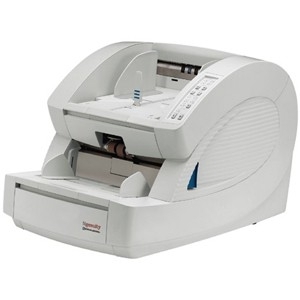 With an easy-to-use operator interface and smart front panel functionality, Ngenuity is user-friendly and ideal for companies in industries such as healthcare, financial services, insurance, government, transportation and service bureaus. Armed with a bevy of little features that make a big difference for companies across industries, Ngenuity saves you valuable time and guarantees optimal image quality every time you scan. 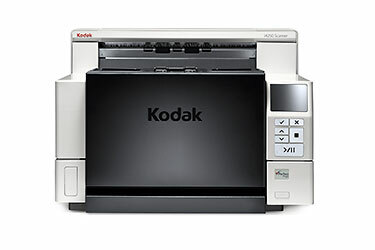 The Kodak Color Scanner 9150DC delivers an unprecedented combination of intelligent paper handling, 40% larger feeder capacity than other scanners in their class and razor-sharp image quality, with the added benefits of a user-friendly interface, easy maintenance and a low cost of consumables. 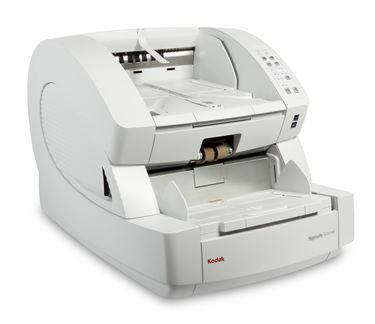 Users across industries can now convert a wider range of documents into high-quality digital images, quickly and more efficiently than ever before. It’s an ingenious way to make, manage, and move images and information.